ONE BRIGHT SHINING MOMENT retraces George McGovern's bold presidential campaign of 1972 - a grassroots campaign that fought for peace and justice, and positioned ideas and people first. But what is remembered today as being the ultimate political defeat of the American Century may also have been its high watermark. 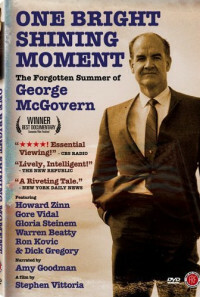 The film poses this central question: what does the crushing electoral defeat of a man so well respected for his decency and intellect say about the electoral process, the American government, and more importantly, what does it say about the forces at work on the American people- then and now? 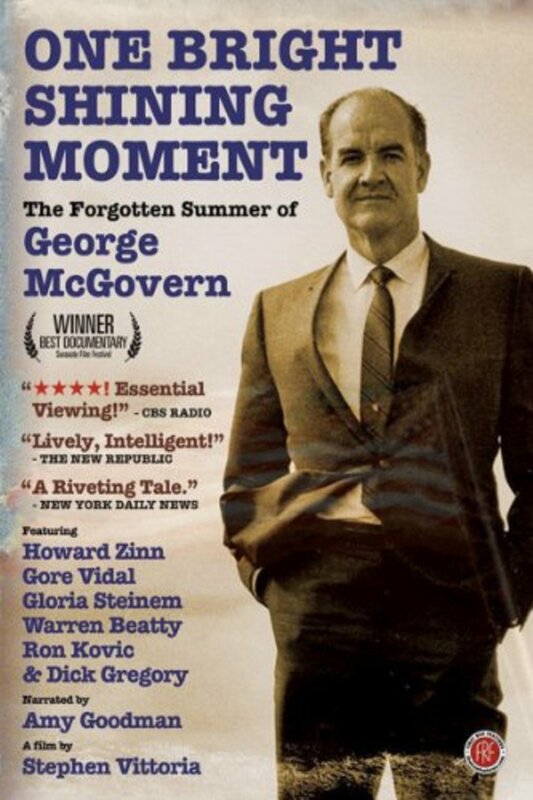 Featuring interviews with the candidate himself, supporters and activists like Gore Vidal, Gloria Steinem, Warren Beatty, Howard Zinn, and music from Bob Dylan, Robbie Robertson, Donovan, and Elvis Costello. Regions are unavailable for this movie. 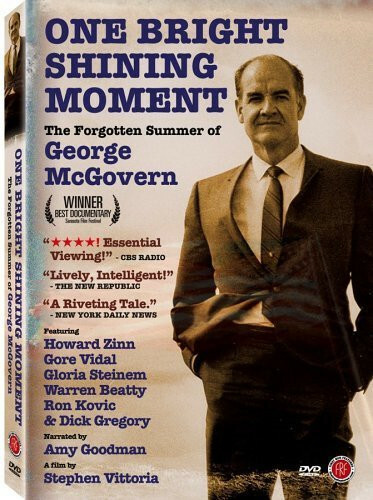 Click the "Watch on Netflix" button to find out if One Bright Shining Moment is playing in your country.